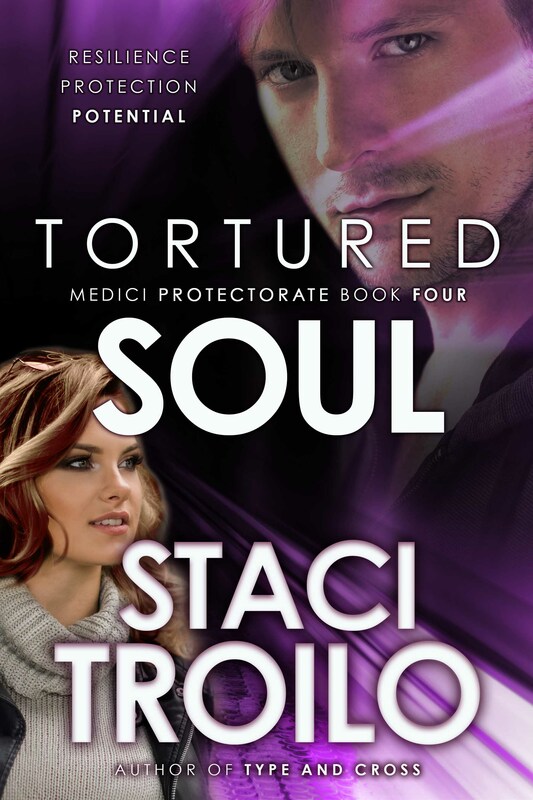 Today I’m excited to welcome Staci Troilo with her new release, Tortured Soul, the final book of her Medici Protectorate series. I haven’t gotten to this series yet (I’m currently reading the last book in her Cathedral Lake series), but the excerpts I’ve seen this week are making me anxious to get started! Hi, Teri. 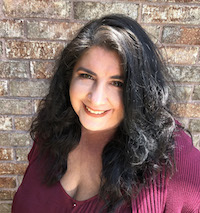 Thanks for inviting me here today to discuss Tortured Soul, the fourth and final book in the Medici Protectorate series. With the Halloween season right around the corner, it’s the perfect time to discuss all things supernatural. This series is best classified as a steamy romantic thriller with paranormal elements. The guys have magic powers. It’s not the most important part of the novel, but it is crucial. And how did these powers come about? 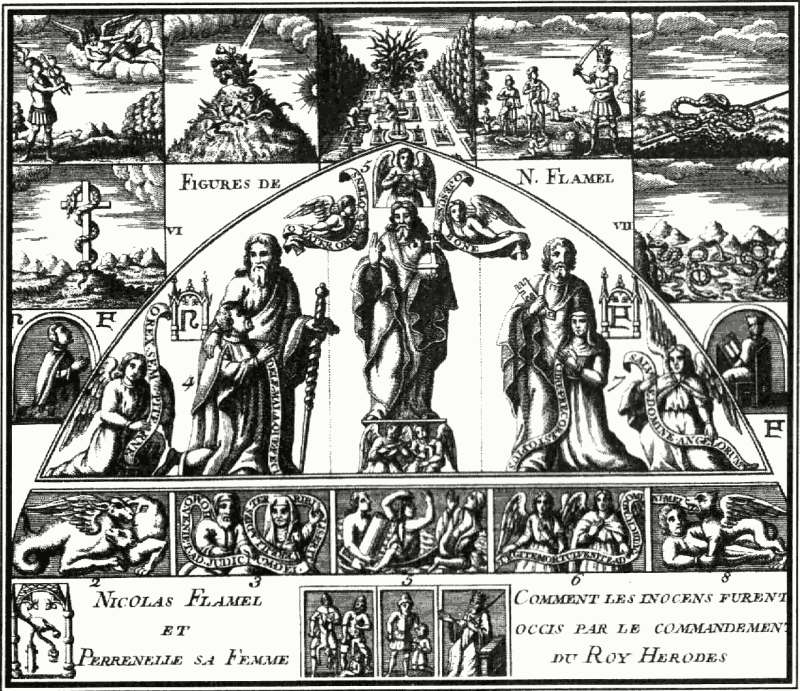 In my series, alchemical rituals were performed by Michelangelo, who both mastered metal transmutation and conquered death. He used his alchemical abilities (including vast knowledge of the properties of stone and the mystical properties of colors) in addition to his sculptural talents to create a collection of marble daggers. Wielders of these weapons were imbued with great powers that corresponded to the color of the stone. This series took a great amount of research to lend an air of authenticity to the stones and colors and rituals. Not that I minded; it was fun. Gianni wields the red dagger. His powers are summed up by the words passion, blood, vengeance. Vinnie wields the white dagger. His powers are summed up by the words purity, clarity, beginnings. Nico wields the green dagger. His powers are summed up by the words life, balance, transformation. Coz wields the black dagger. His powers are summed up by the words resilience, protection, potential. Then there was the dagger wielded by the leader of the group. It was a gold dagger. Michelangelo was the only one who ever knew the three governing words associated with it. After all, words have power. And he wasn’t about to give anyone an edge over him (he was the first leader of the group). 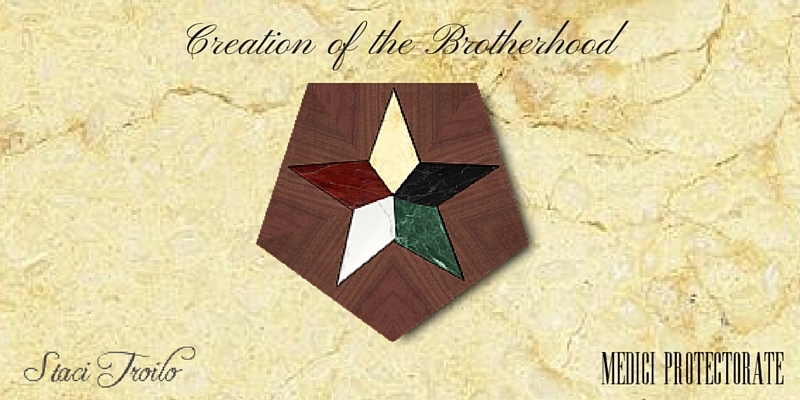 I really enjoyed the research into stones, colors, elements, and powers. I hope that comes through in the work. Can you imagine having in your possession something that could extend your life, provide you with unlimited riches, and summon and control the elements themselves? I don’t know many people who could be trusted with such power. Thank God such a thing is fiction. This book sounds amazing! All the best with it Staci. Hi, Teri. Thanks so much for hosting me today. And for your enthusiasm about the series. I really appreciate it! 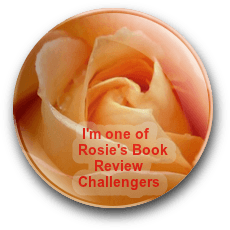 You’re very welcome – loved seeing you around the blogosphere this week! If only we had the ability to transmute metals, right? I just finished a book about alchemy, Marcia, so the way Staci included this in the series really intrigued me. Thanks for stopping by, and have a great weekend Billy Ray! Sounds good to me – surely there’s a way. I had goosebumps from this post! I’ve read all the books in this series and they are all outstanding. Tortured Soul is a fantastic conclusion to this series. Wishing you all the best, Staci! Many thanks, Mae. As always, your support warms my heart. Lead into gold… hmm wonder if there’s a marble outcrop around here? I have a hammer. Maybe I’d be more likely to succeed by breaking out my old gold pan. Whatever method, if you figure it out, please share! Great post. 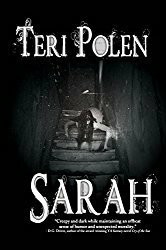 I am enjoying the series, it encompasses many of my reading favorites, mystery, suspense, thriller, and paranormal. And If you pay close attention, you can learn a little as well. I agree, Michele – all good things! There’s great healing power in stones. My aunt is Chinese. She has a large piece of amethyst and had it made into rings for my mom, my aunt and me. I always feel calmer when I wear it (could be because I feel closer to them). In any case, I believe in the supernatural. That’s fascinating, Jacquie – I love that she had rings made for all of you. The way it makes you feel is what matters (I also believe in the supernatural – and purple is one of my fav colors). And thanks for the ooh-la-la comment. I think they’re dreamy, too. I have two amethyst rings. Now I want to go put both on! You should pick her brain for a novel, Jacquie. I found the research fascinating. You’re right, I should. They have such an interesting culture. Interesting and deep. Hundreds, thousands of years old. Could make for an interesting story. Or stories. Terrific information, Staci. Good for you on the research. Thanks, Teri. The alchemy part of this book really interests me. Looks like a great read. Congrats on the new release! Love the cover. Every time I see a cover like this, I think, “Oh, Staci has a new book!” Fantastic marketing. After finishing another book about alchemy and then reading Staci’s description, I think it’s something I’d like to investigate further, Sarah. Who knows what could happen? Thank you, Sarah. My publisher will be thrilled to know the covers are speaking to people. I will have to read this series, Teri. I have read so much about it on the blog. I need to get to this one myself, Robbie. I’m on the last book of Staci’s Cathedral Lake series. Love this! The research and experimentation that went on way back when and led to discoveries of elements, etc is fascinating. And I love how the daggers almost seem to have minds of their own. I agree, Julie – I probably would have fallen down the rabbit hole with this.